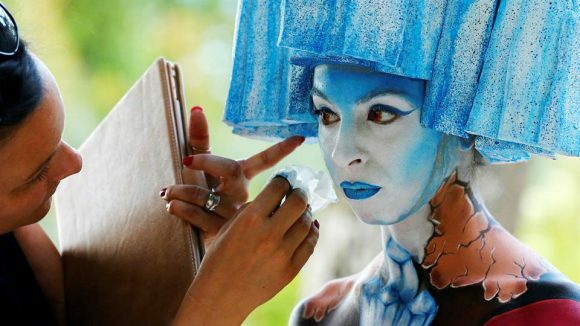 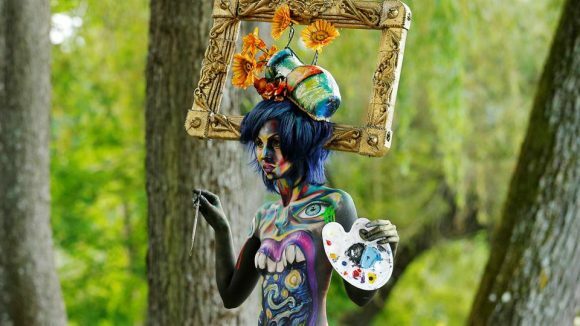 The World Bodypainting Festival is an annual event created in 1998 by Alex Barendregt, which became one of the most popular festivals of culture and community body painting. 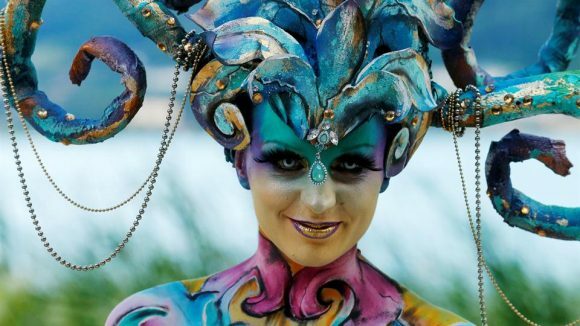 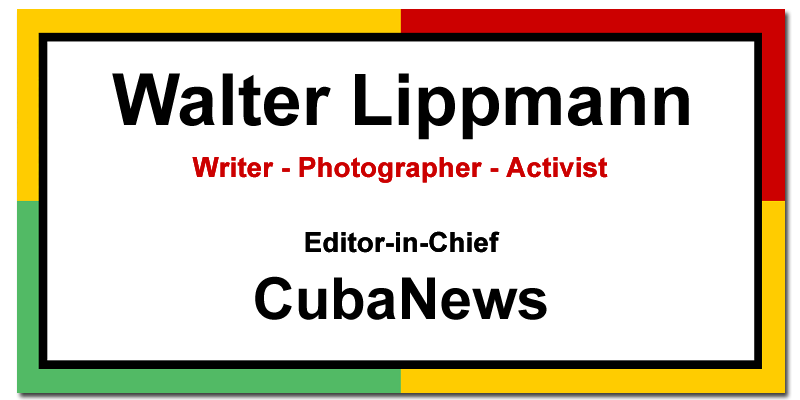 The festival attracts top artists and models from more than 40 countries, as well as millions of visitors who enjoy this event on the shores of Lake Wörthersee, in southern Austria. 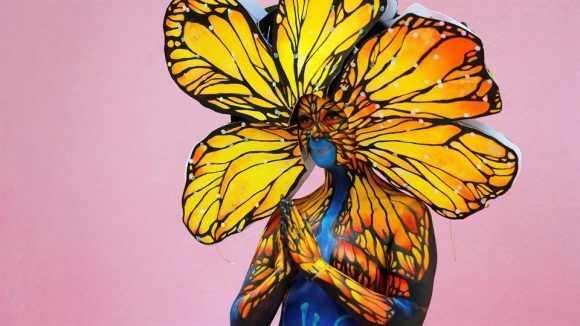 El Festival Mundial de Bodypainting (World Bodypainting Festival) es un evento anual creado en 1998 por Alex Barendregt, quien lo convirtió en uno de los festivales más populares de la cultura y comunidad del body painting. 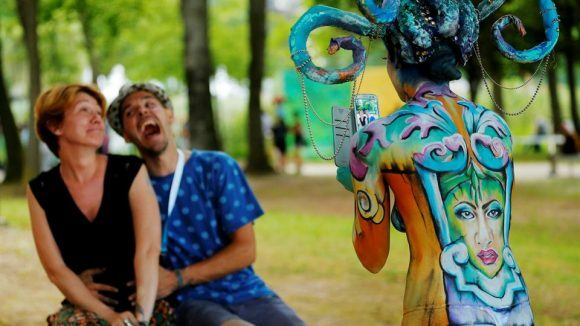 El festival atrae a los mejores artistas y modelos de más de 40 países, al igual que a millones de visitantes quienes disfrutan de tal suceso a orillas del lago Wörthersee, al sur de Austria.